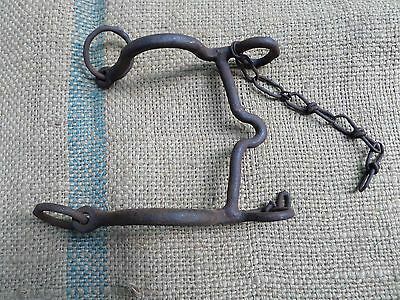 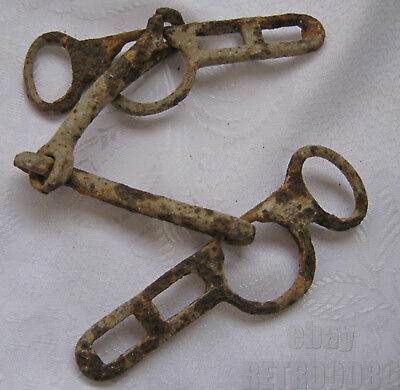 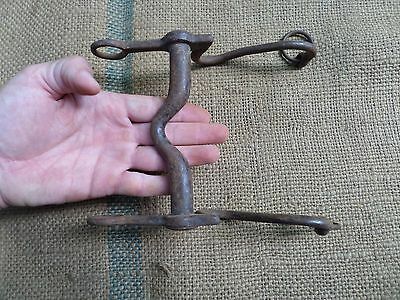 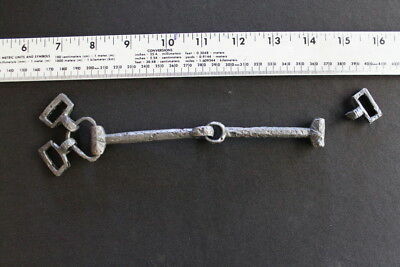 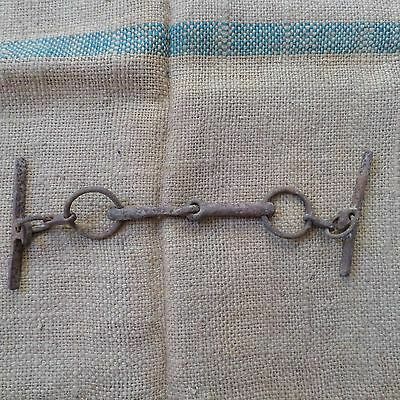 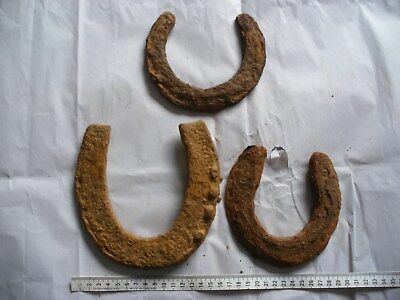 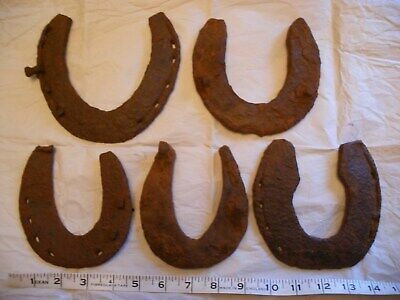 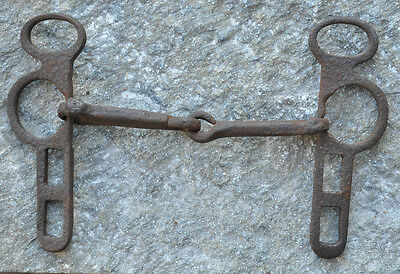 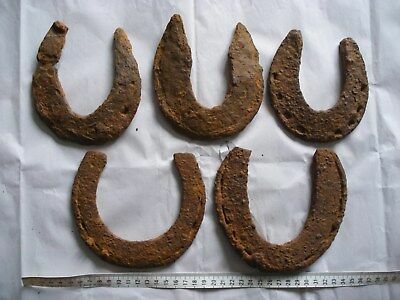 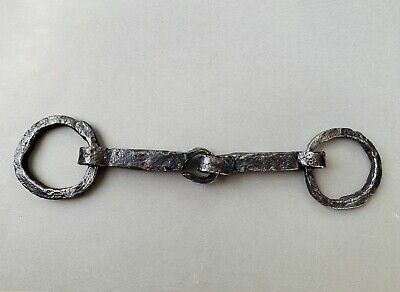 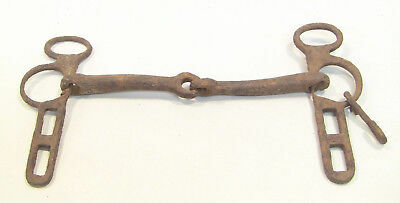 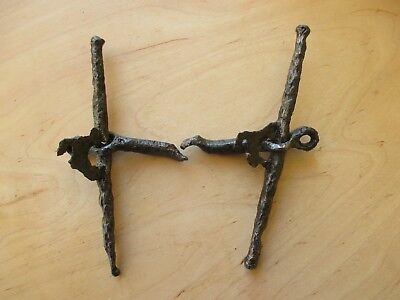 Medieval Iron Horse Snaffle Bits C.13th-15th Century A.D. 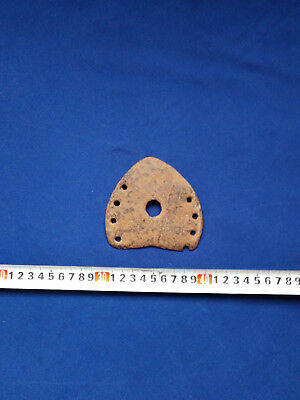 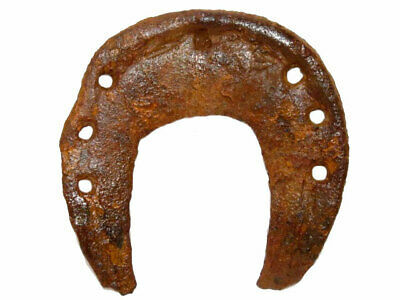 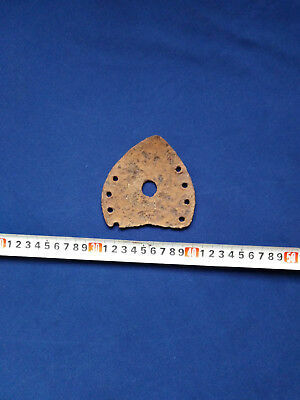 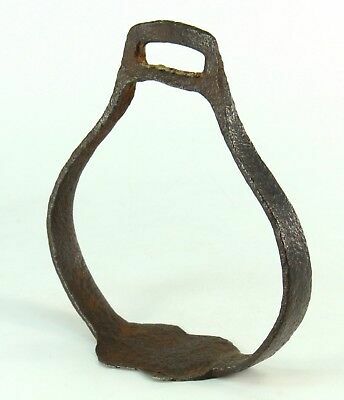 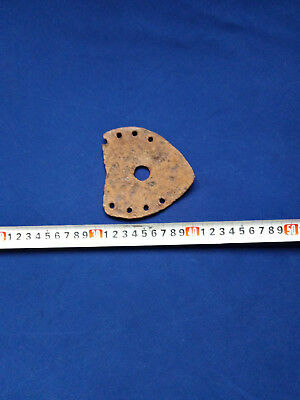 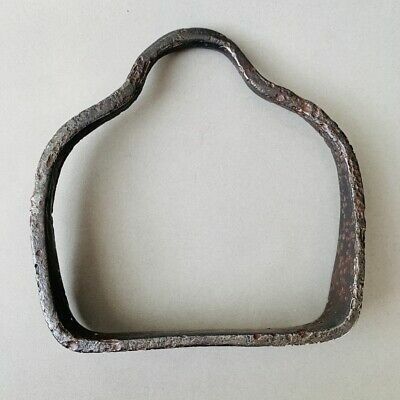 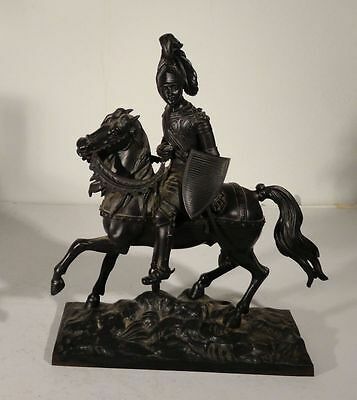 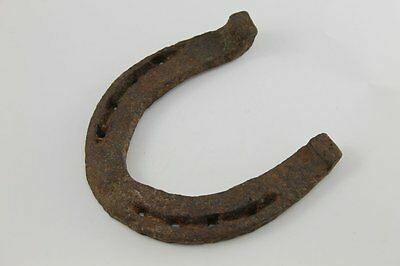 Medieval Iron Horse Stirrup C.13th-15th Century A.D. 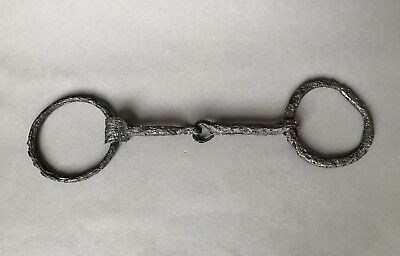 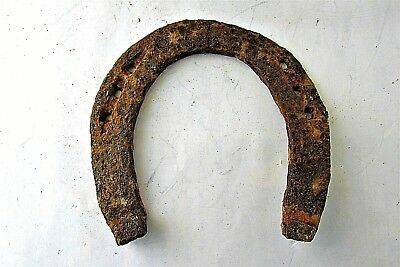 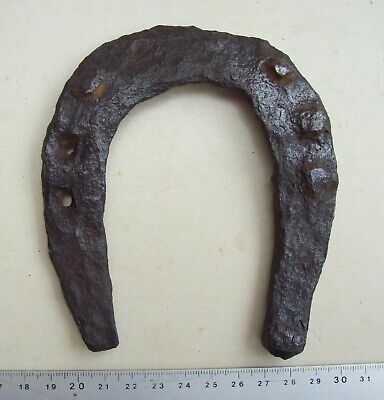 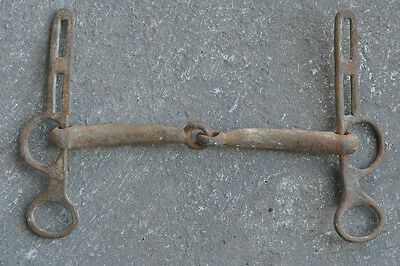 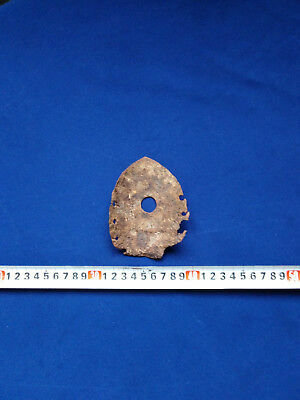 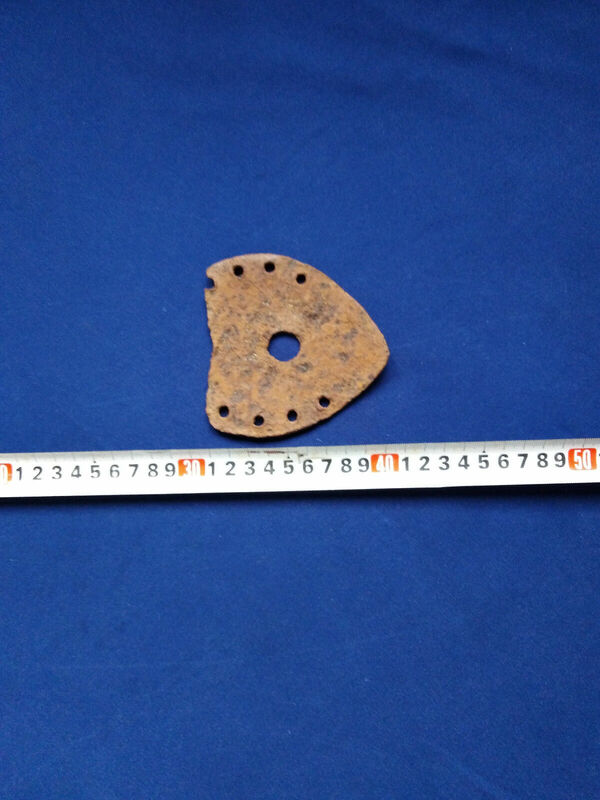 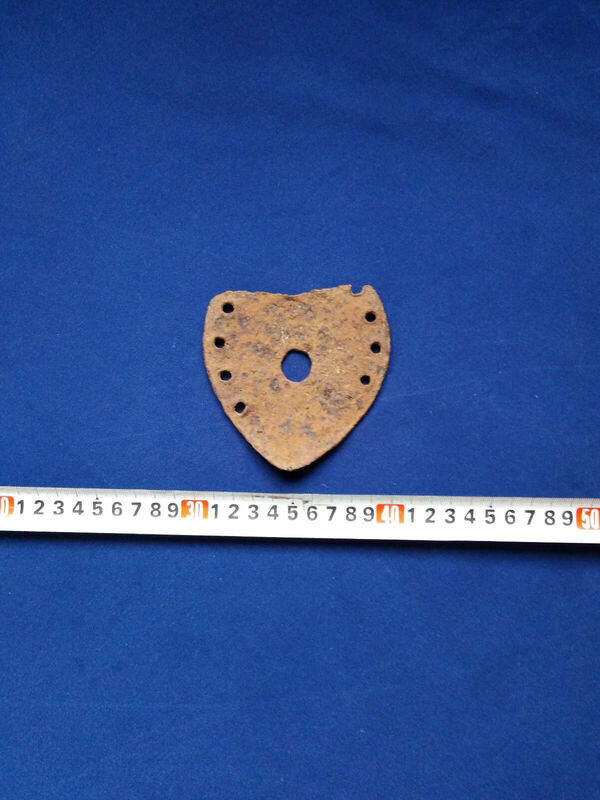 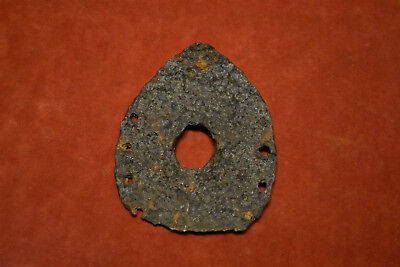 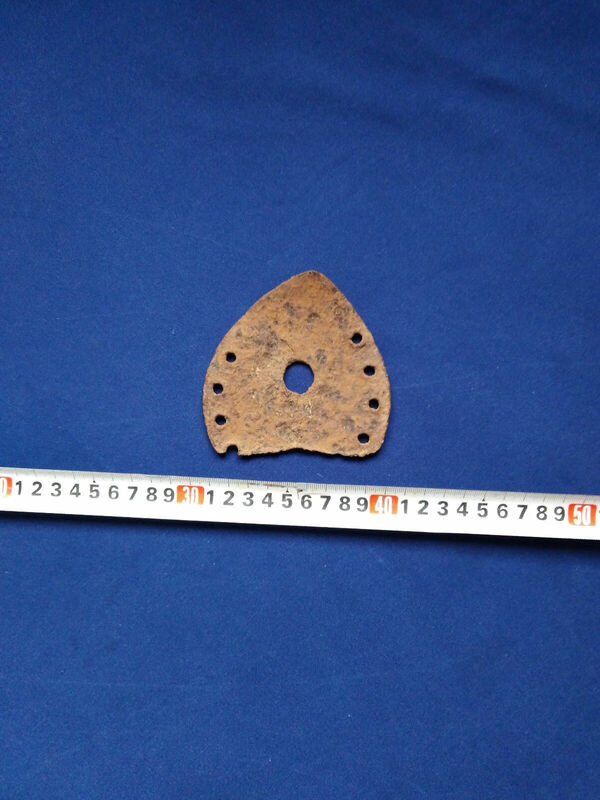 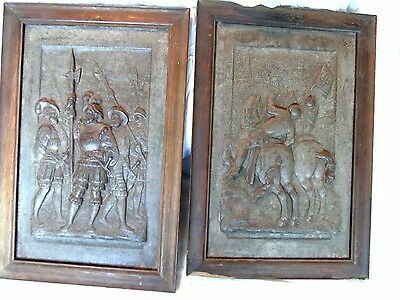 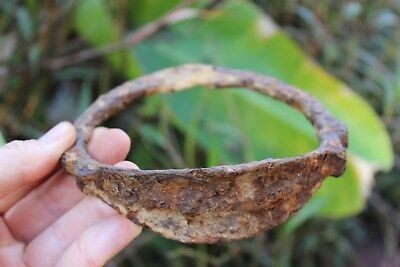 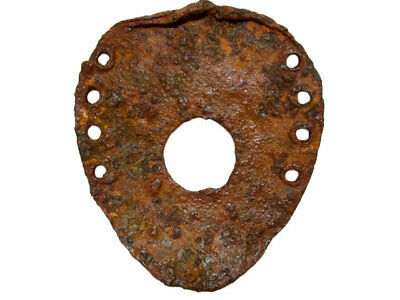 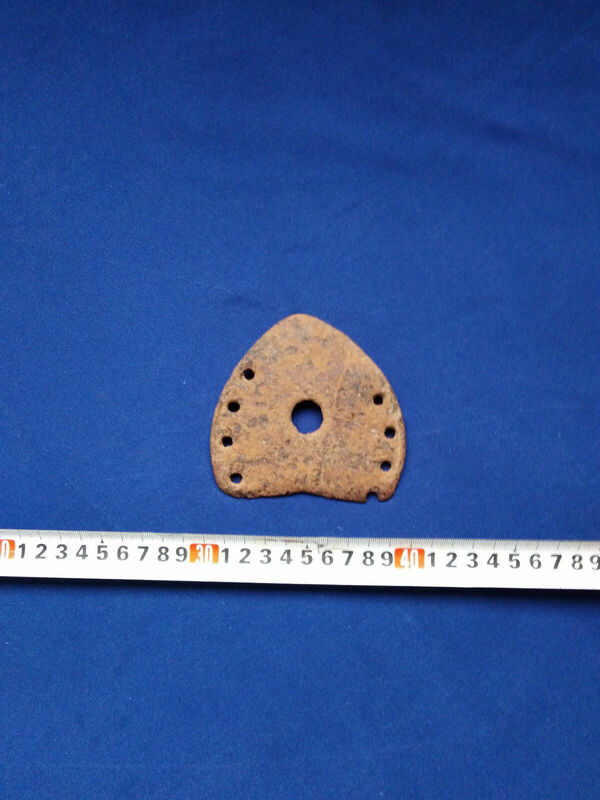 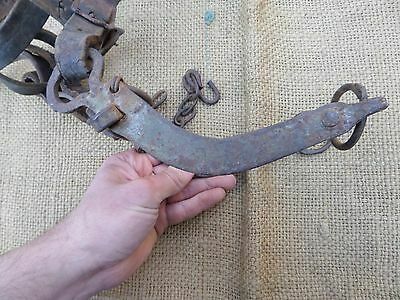 Medieval Iron horse bridle 10-12 AD.